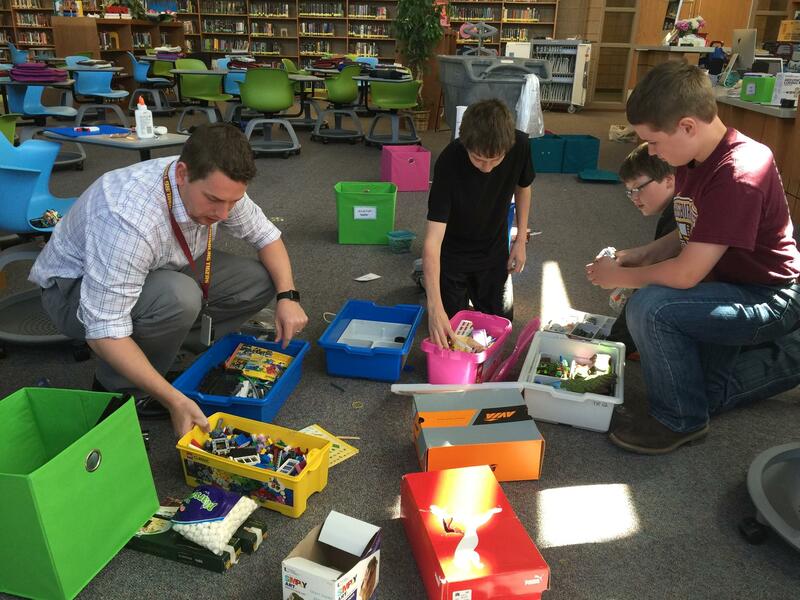 Watch how HSMS library created a place that students can create, research, and develop. 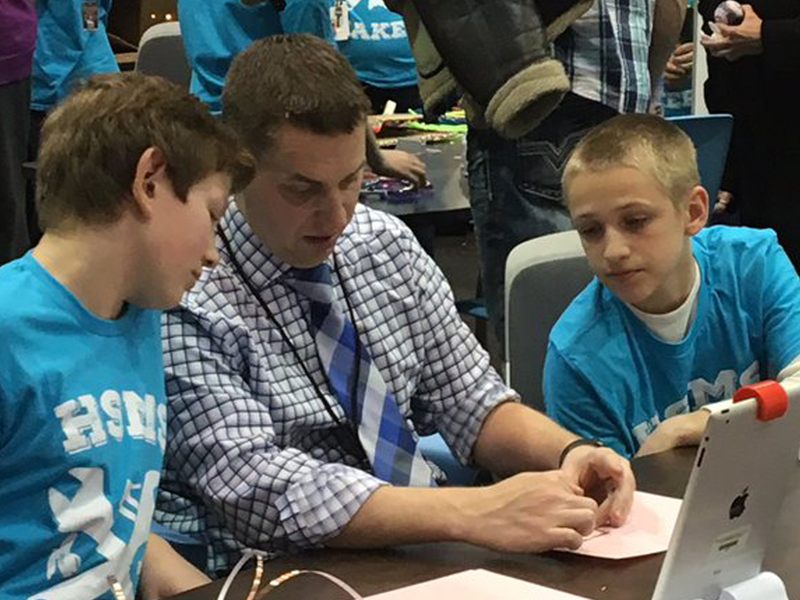 Travis was the 2016 recipient of the TIE Technology Leader Award, which recognizes an individual for excellence in leadership, innovation, community building, student learning, and effective partnerships with a focus on technology for teaching and learning. Travis has been teaching in South Dakota his entire career. 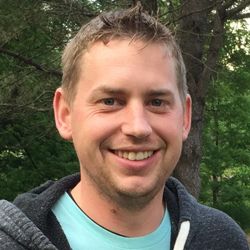 He has been both a classroom teacher and technology integrationist. This upcoming year he will be the Districts Innovative Programs Director where he will help continue to lead the district in innovative practices. Travis played a prominent role in helping one of the middle schools in Harrisburg transform their media center to be more learner center. This was done through creating a space that learners could call their own. 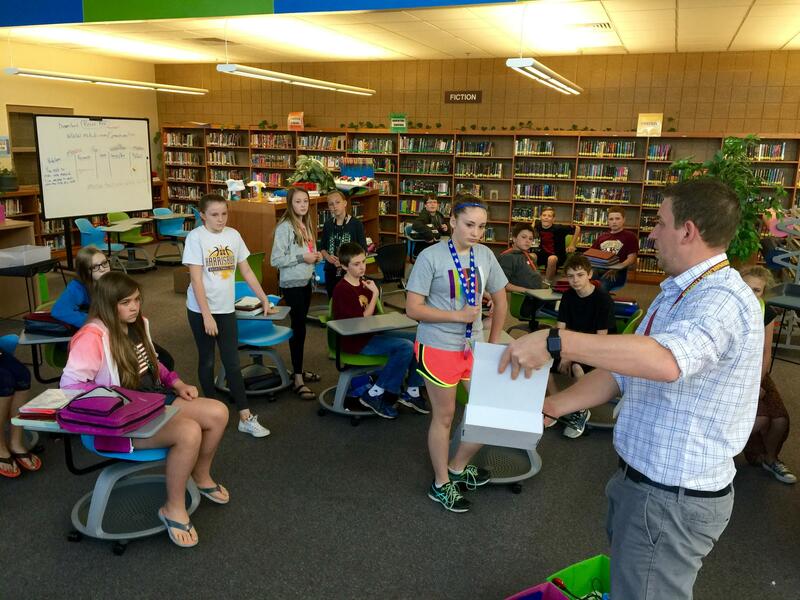 The makerspace at South Middle School was designed using Laura Fleming’s framework. In 2016 he was the recipient of the TIE Technology Leader Award for the State of South Dakota. Travis co-hosts the Movers & Makers Podcast as well as blogs about all things in education at Lens into Learning. Travis is an educational consultant, thought leader and speaker on education, technology and designing schools differently.